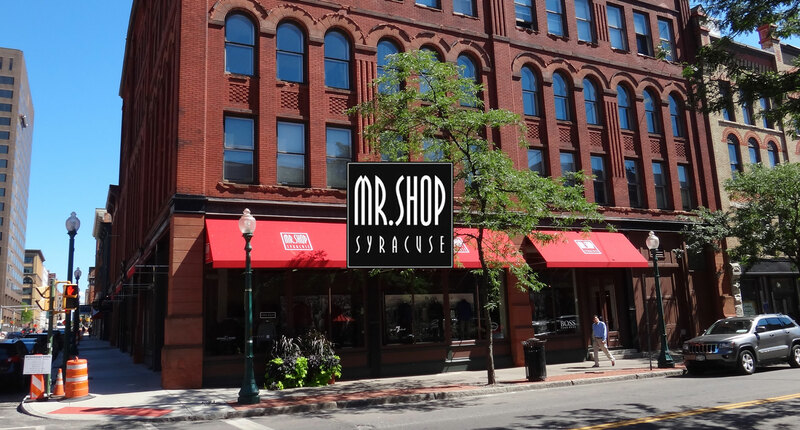 Located in the historic Armory Square District, we are the original, upscale fashion center for Syracuse men. Featuring a range of the finest hand selected items from the world’s top brands, you’re sure to find what you’re looking for. 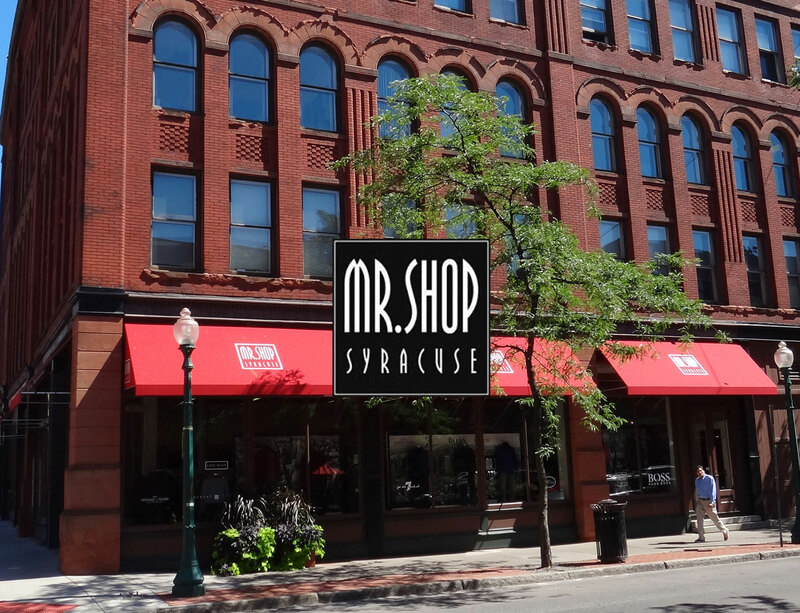 Whether you need a new Hugo Boss suit for that job interview, a sport coat for cool evenings or just a new pair of fitted denim, stop in and let one of our professionals help you find just what you need!